There are more to discover in the theories we think we already know. Determined to expose the flaws of an age-old venerated theory, Kin Selection, Anthony Caswell imparts the vital points that many scientists have missed in the critical analysis of evolution. 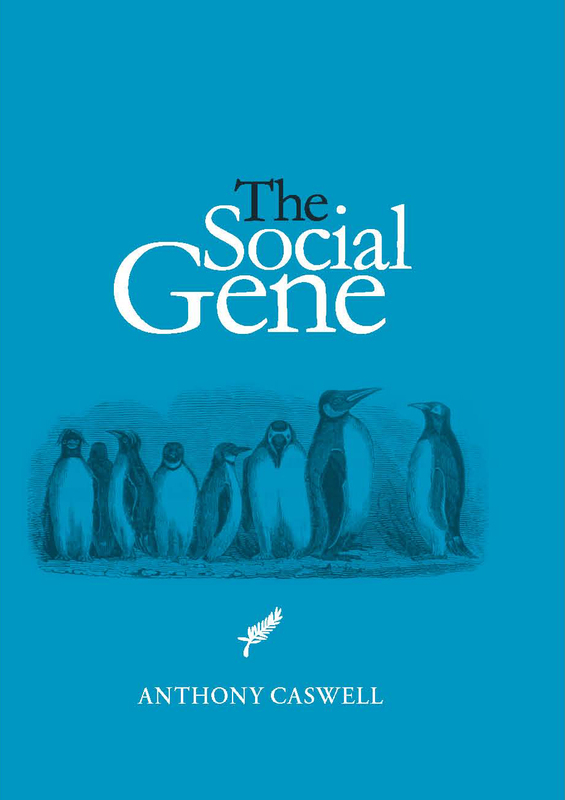 The author shares his ideas through his website where you can purchase, “The Social Gene”: www.thesocialgene.com. Caswell’s blog composes of conscientiously thought of articles, guiding readers to delve deeper into the course. Moreover, the author has simplified scientific terms for his targeted readers, making his book and his articles easy reads and thus encourage learning. Iron your facts about The Theory of Kin Selection and Evolution with the help of Anthony Caswell’s writings. His book and blog are an eye-opener.